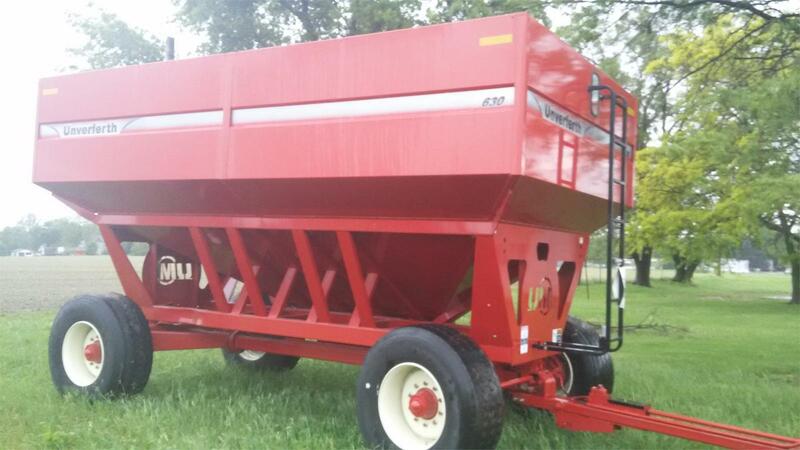 Unverferth 630 for sale in Iowa City, IA. H.D. Cline Co.